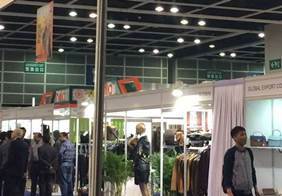 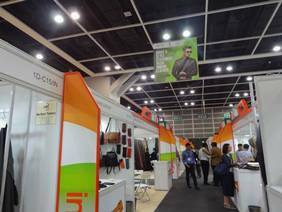 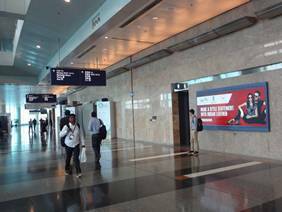 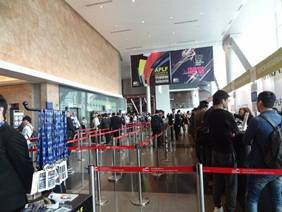 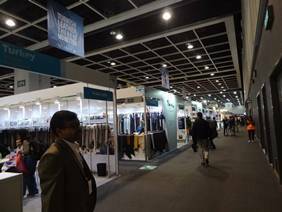 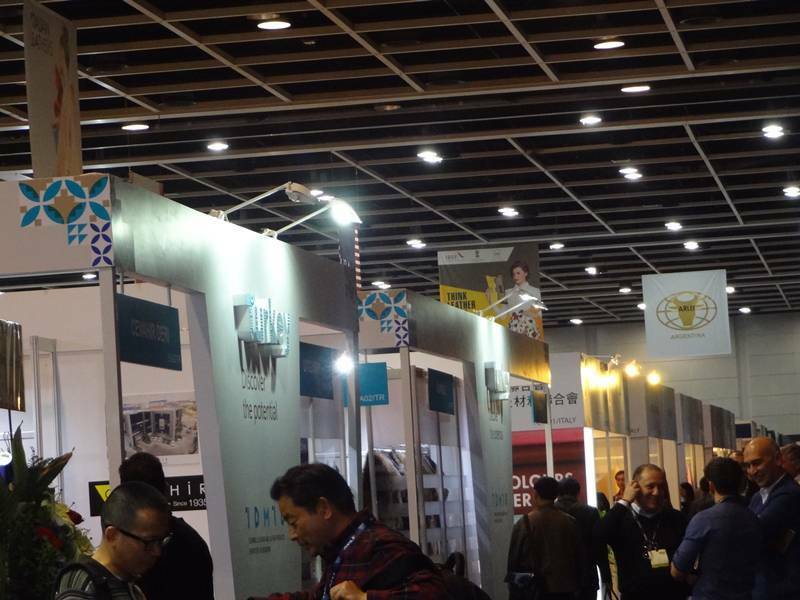 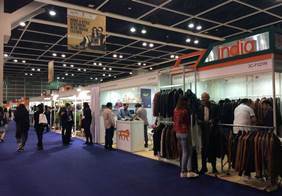 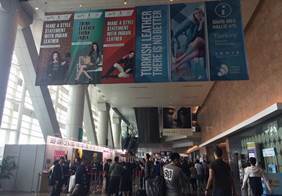 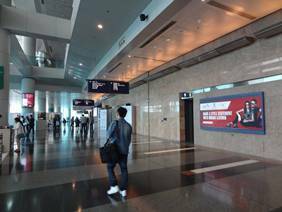 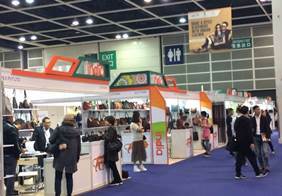 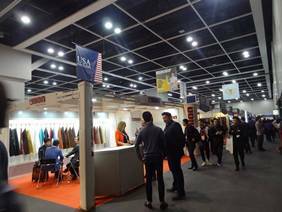 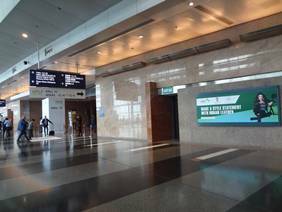 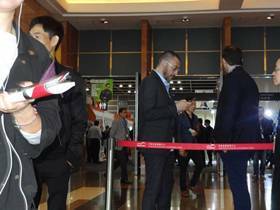 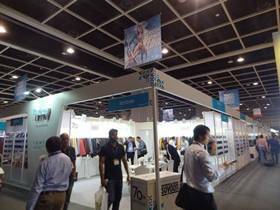 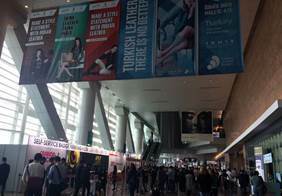 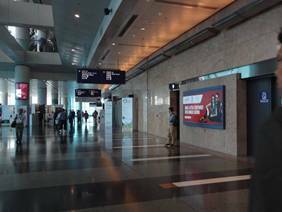 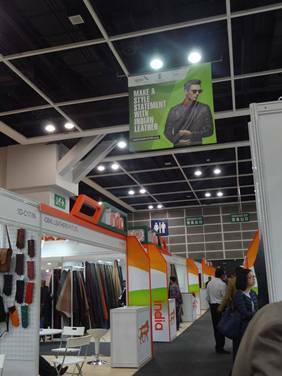 APLF is the world’s leading leather trade show happening on 29th- 31st March 2017, at Hong Kong Convention and Exhibition Centre, Wanchai, Hong Kong. 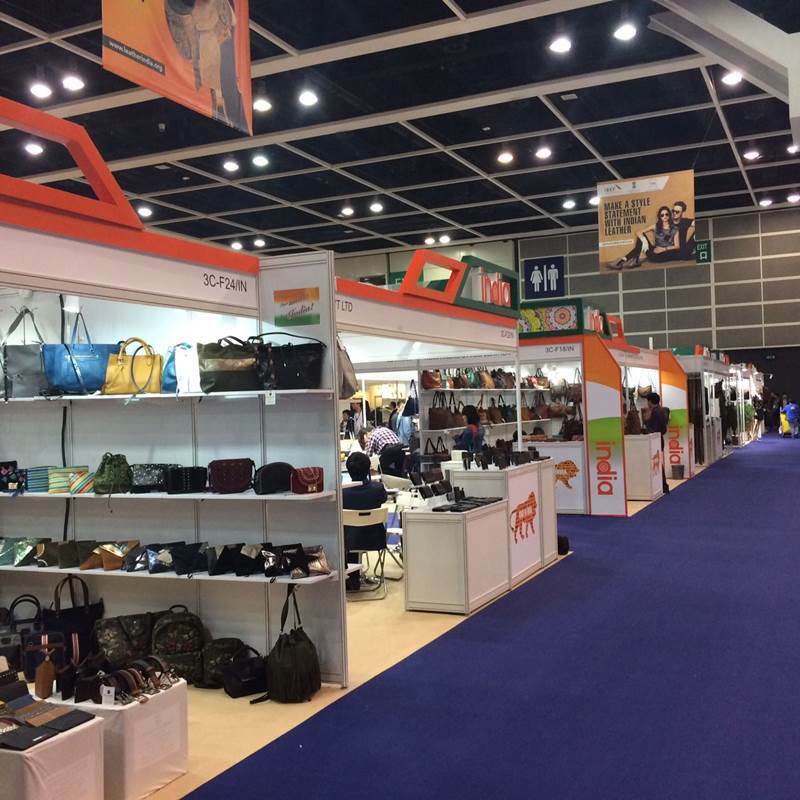 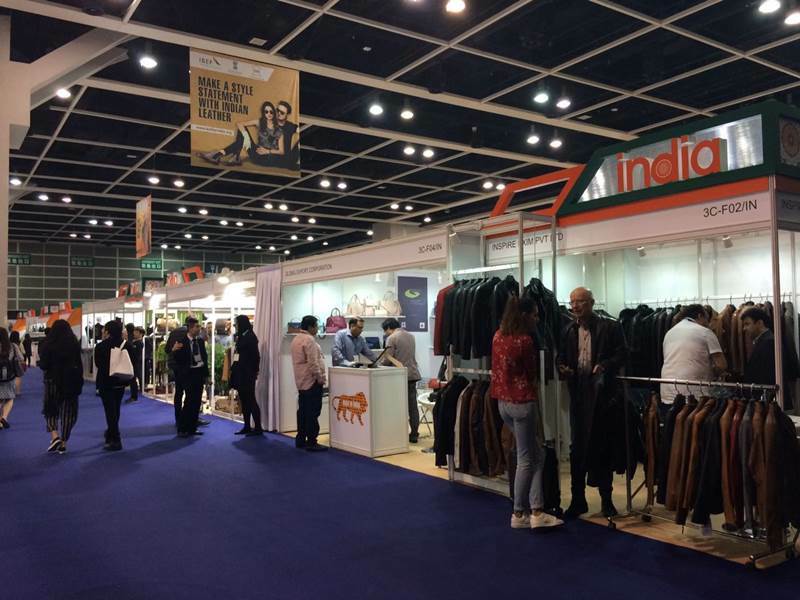 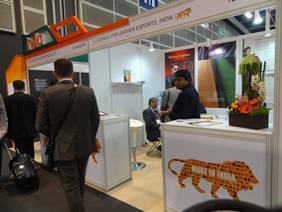 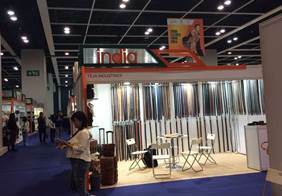 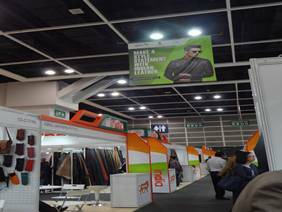 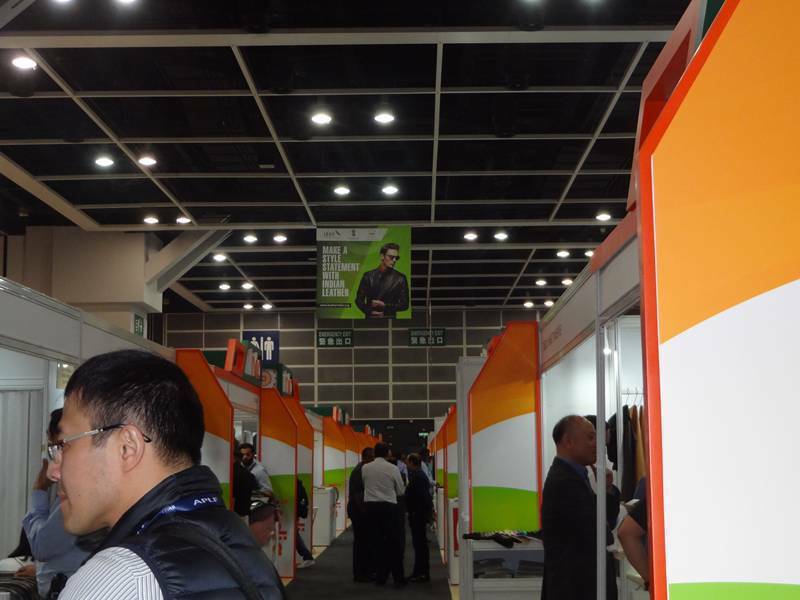 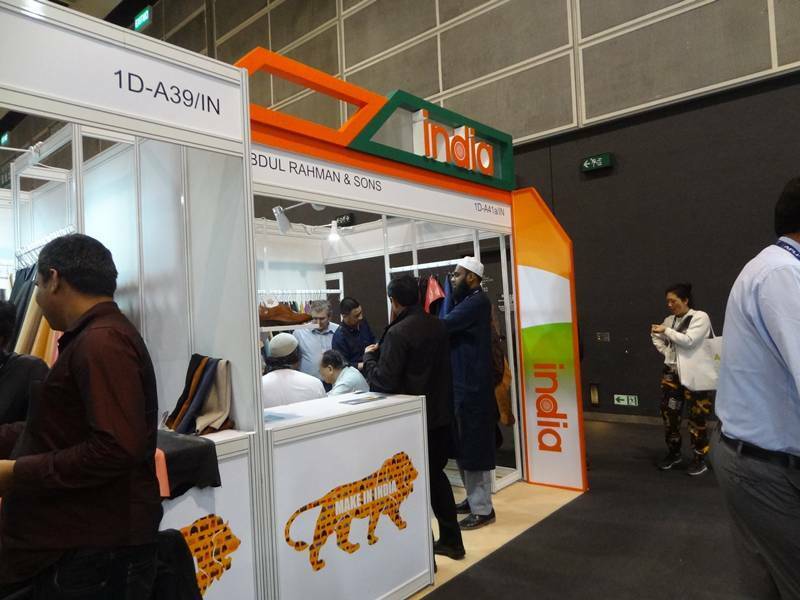 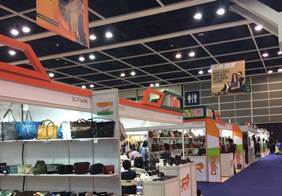 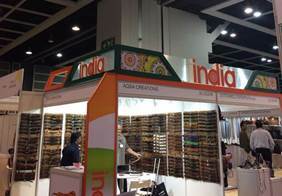 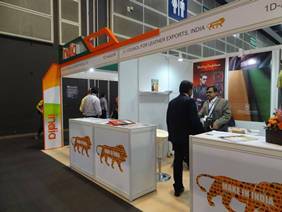 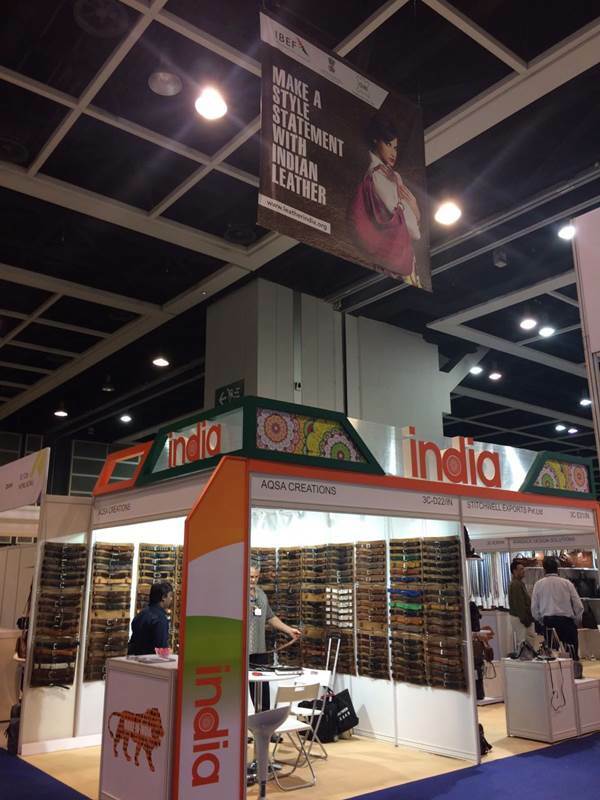 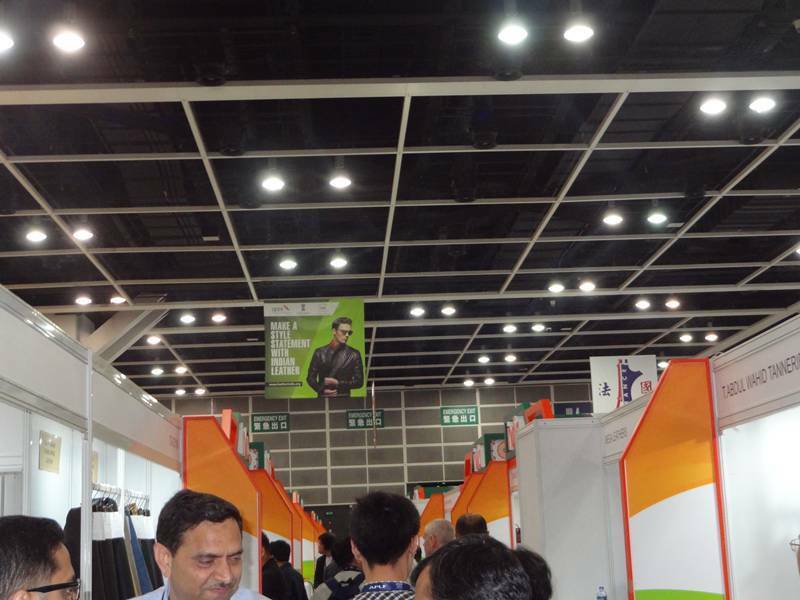 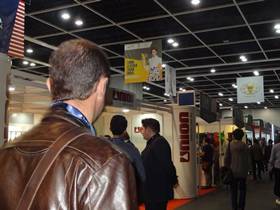 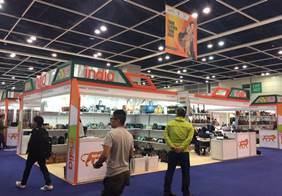 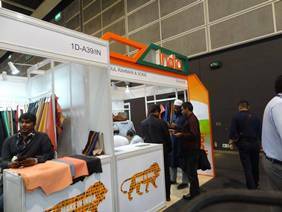 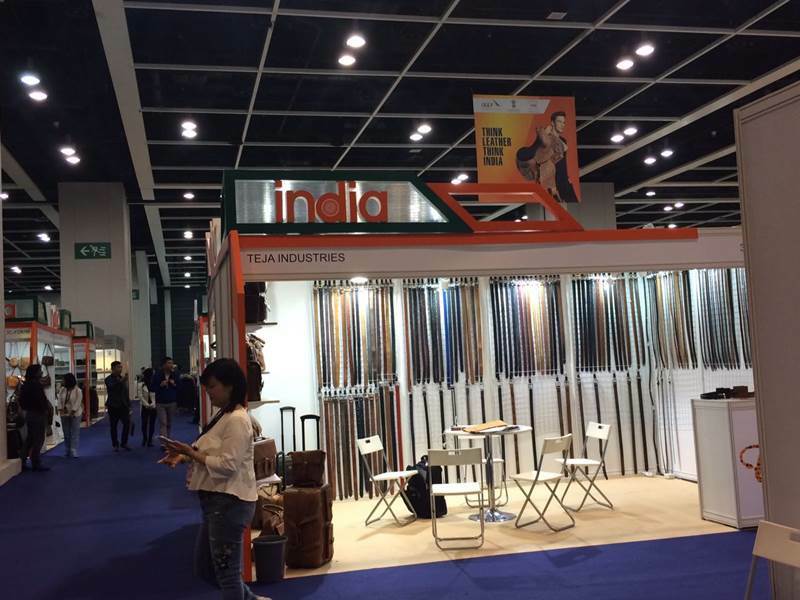 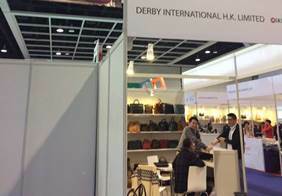 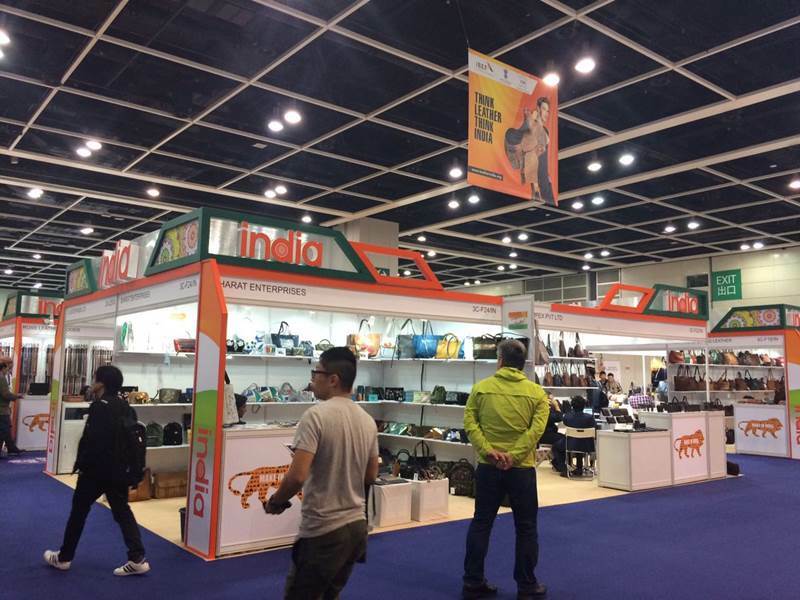 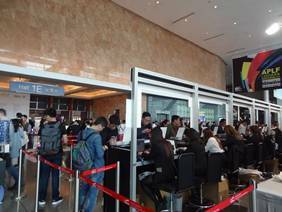 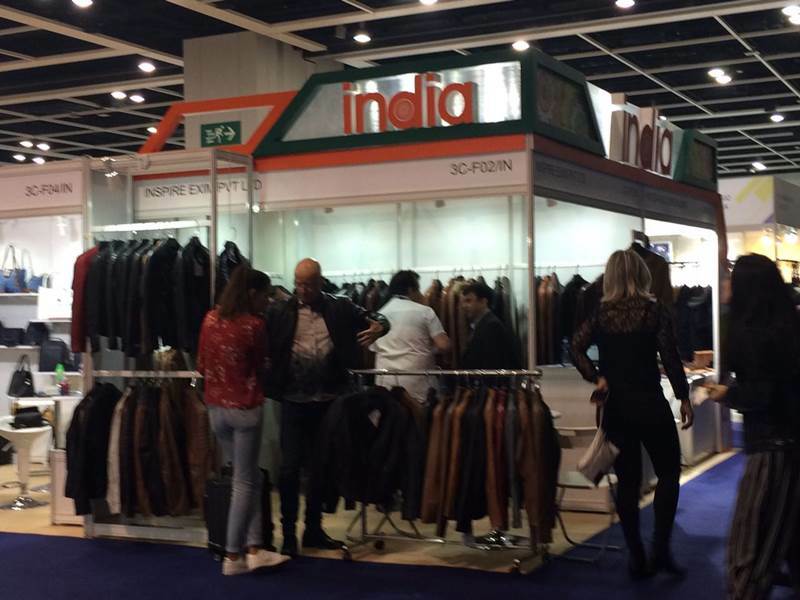 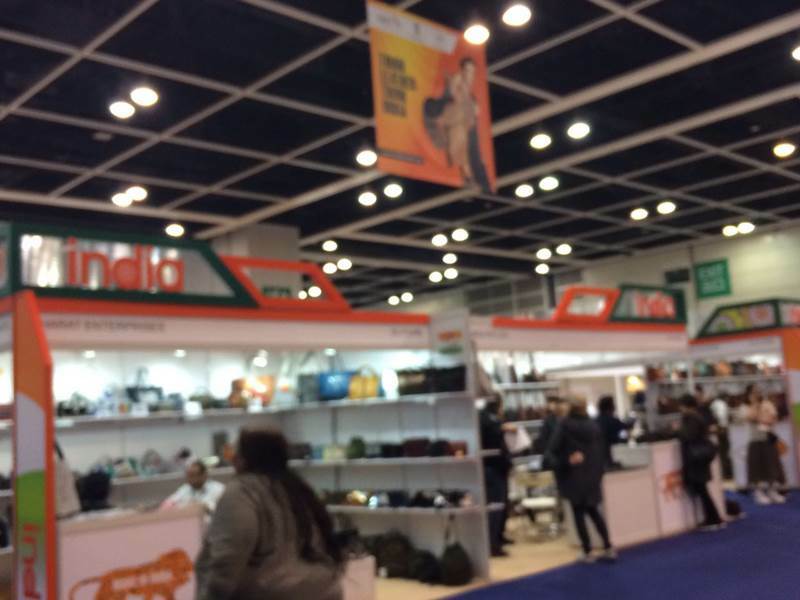 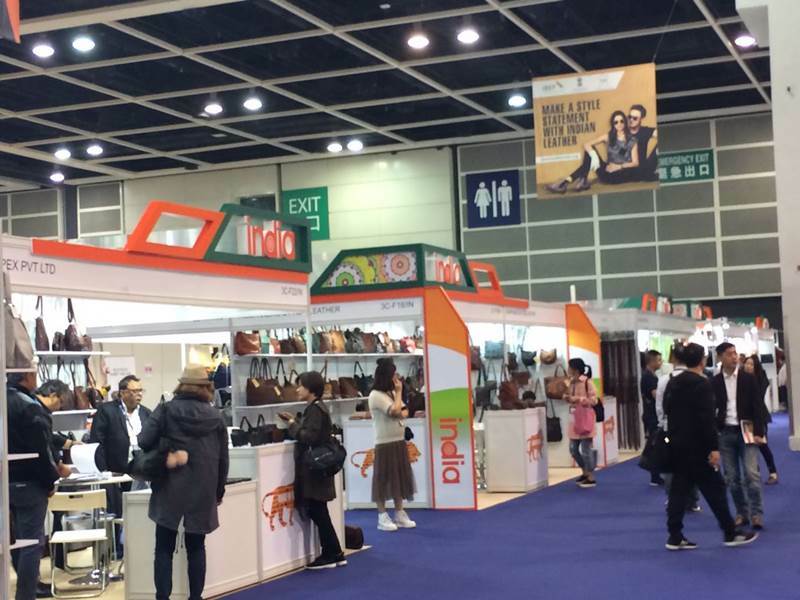 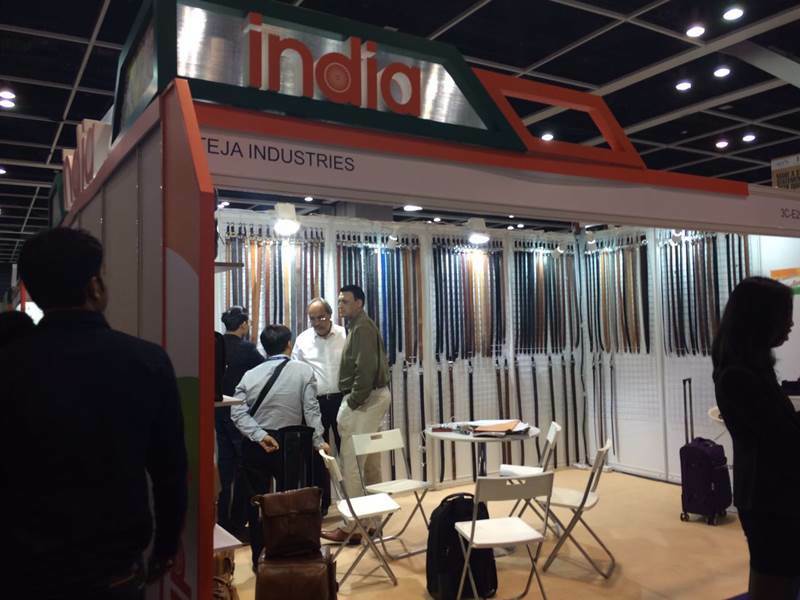 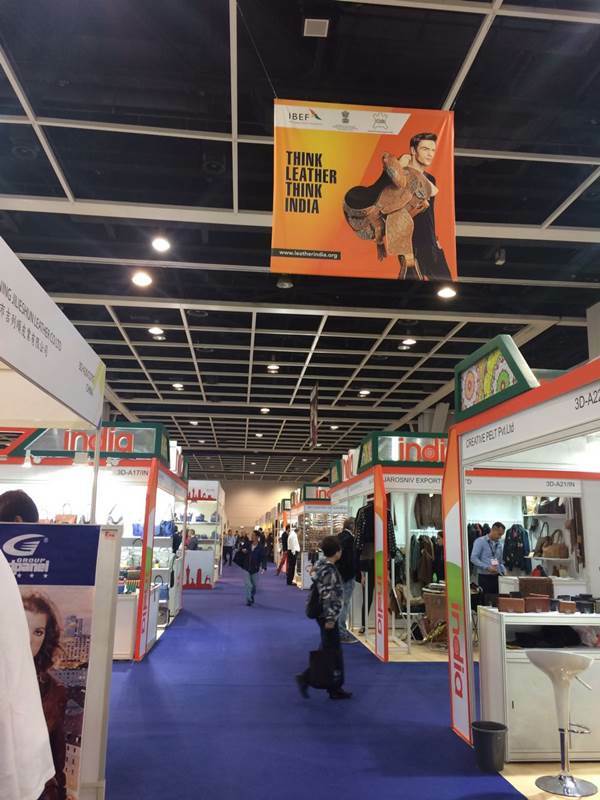 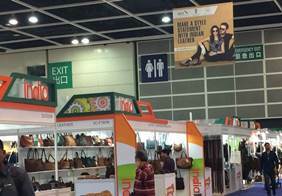 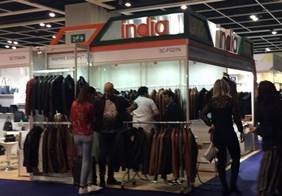 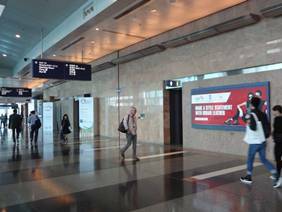 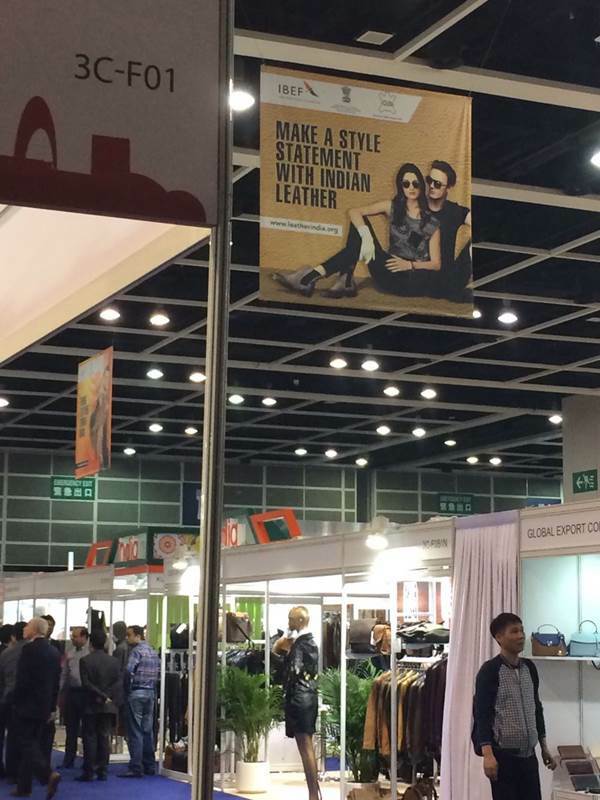 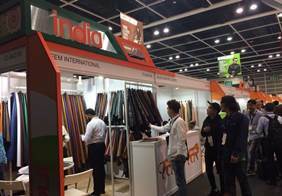 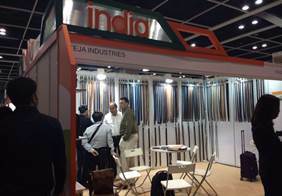 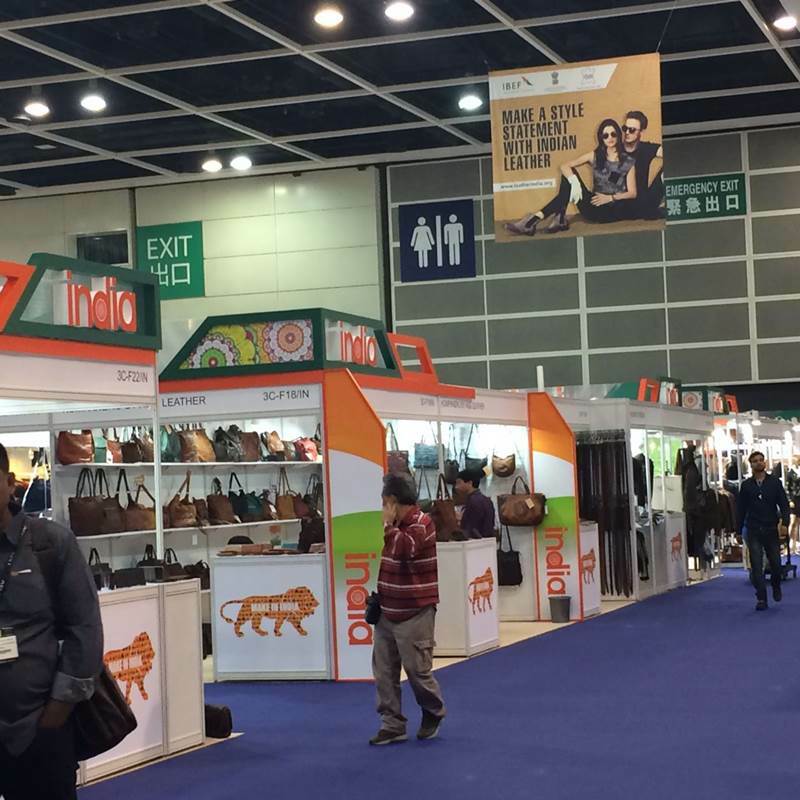 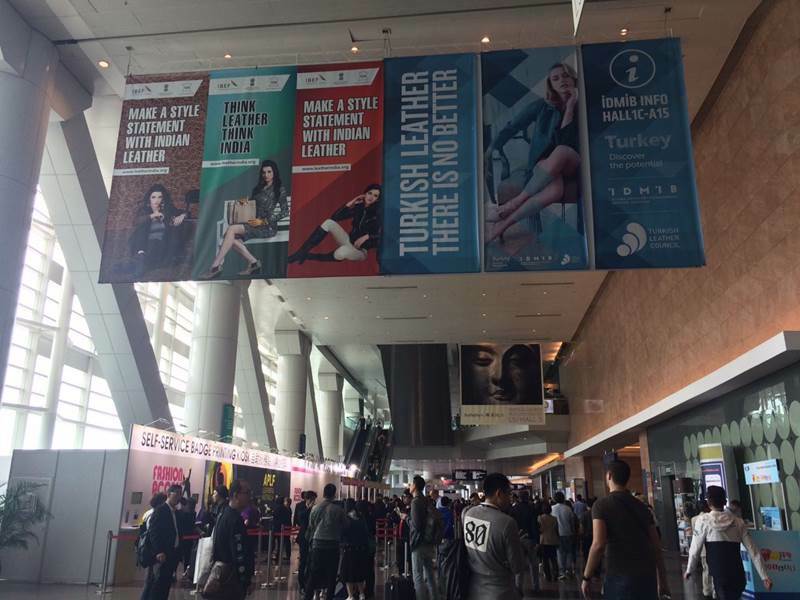 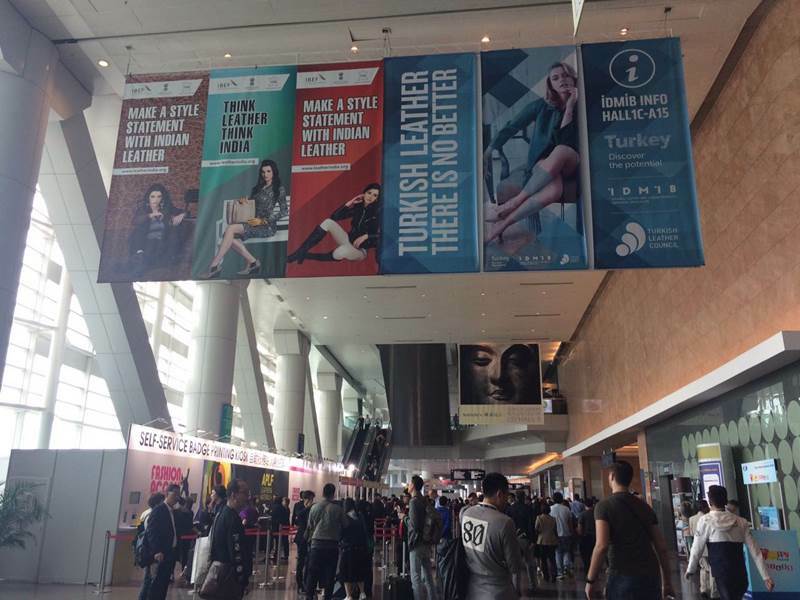 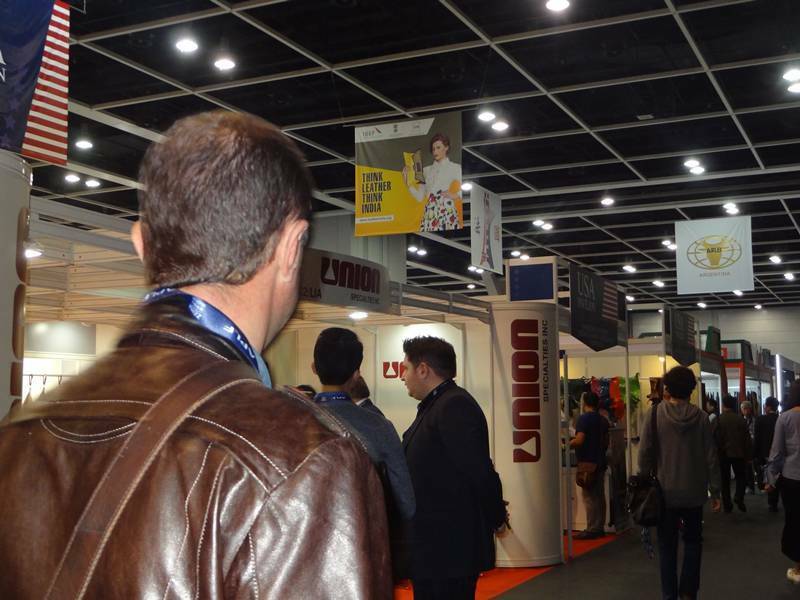 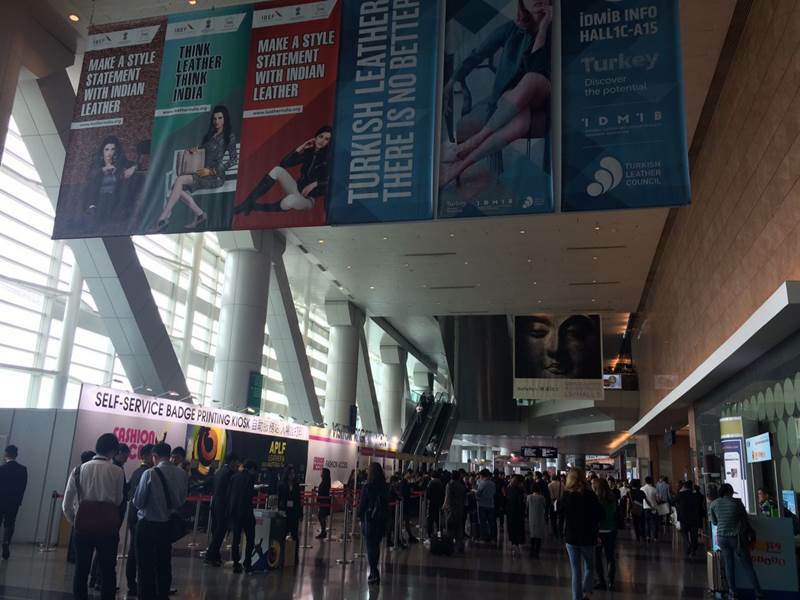 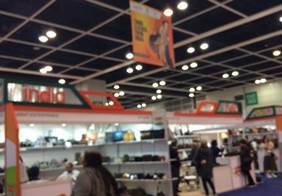 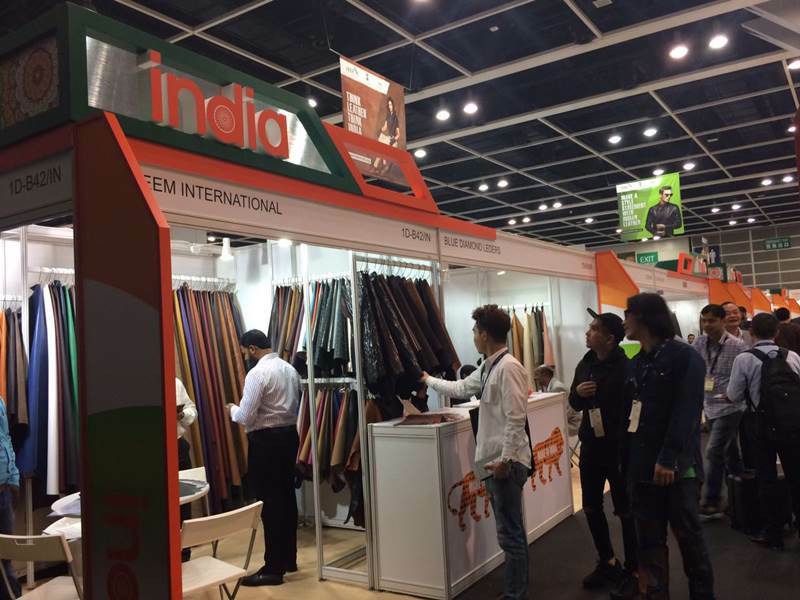 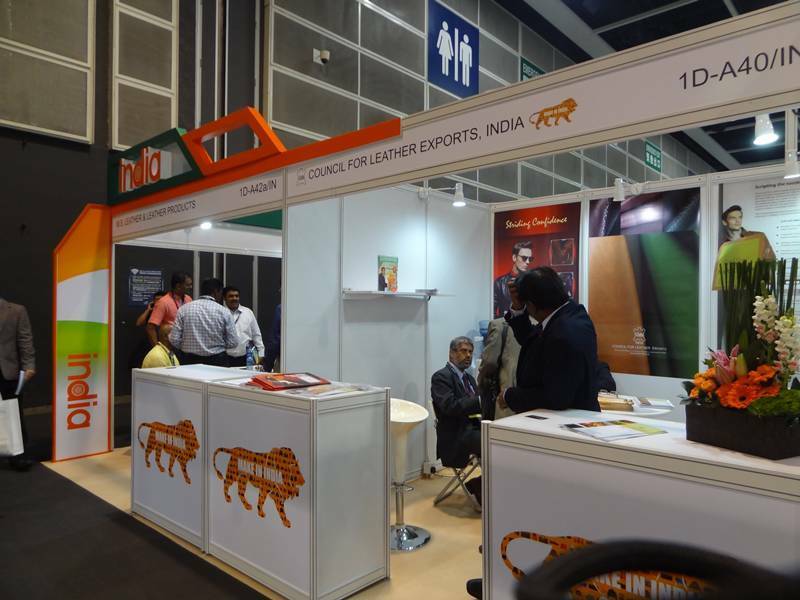 APLF showcases huge range of leather and components. 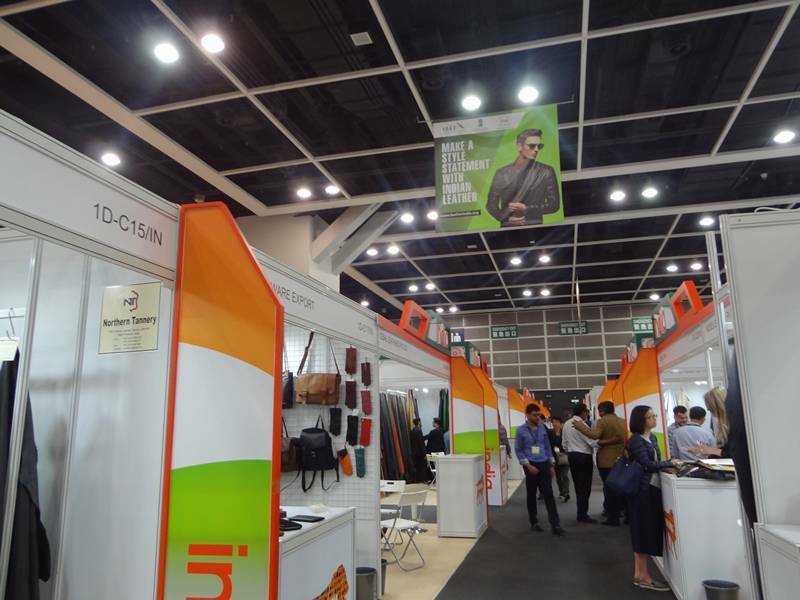 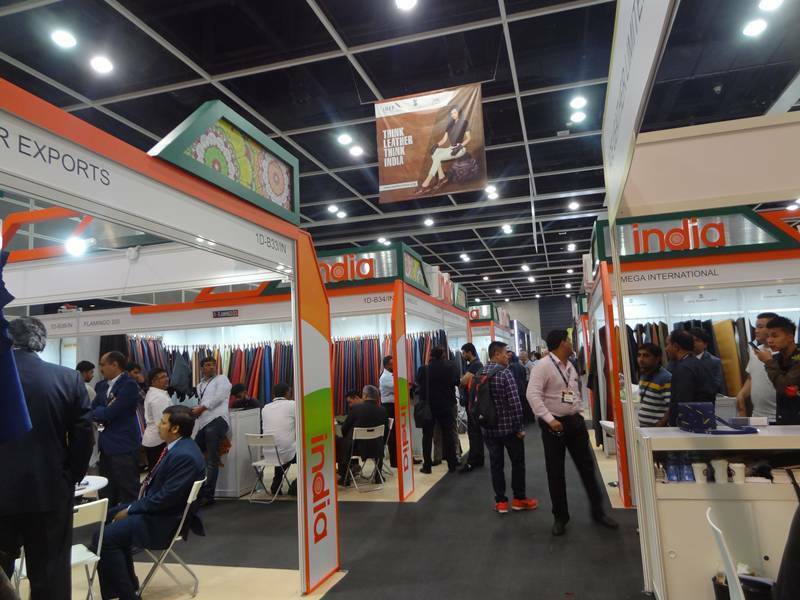 On top of the well-established APLF Leather sector, there is also a separate sector named APLF Materials+ to cater to the rising demand for innovative materials and components by the leather goods and sportswear markets. 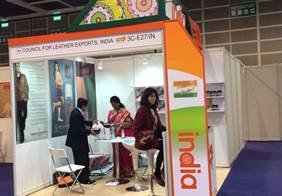 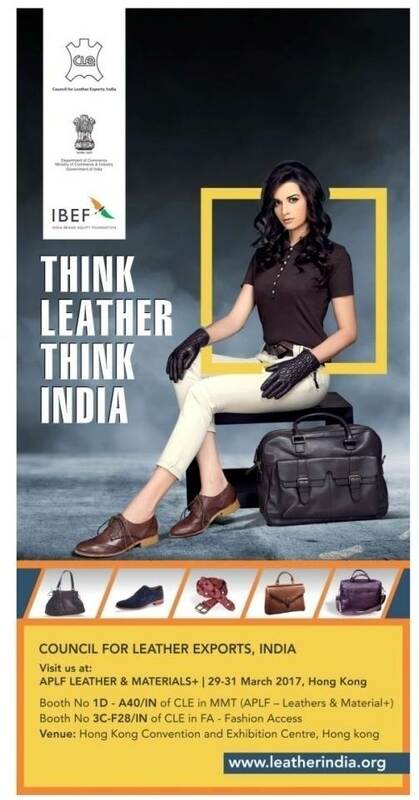 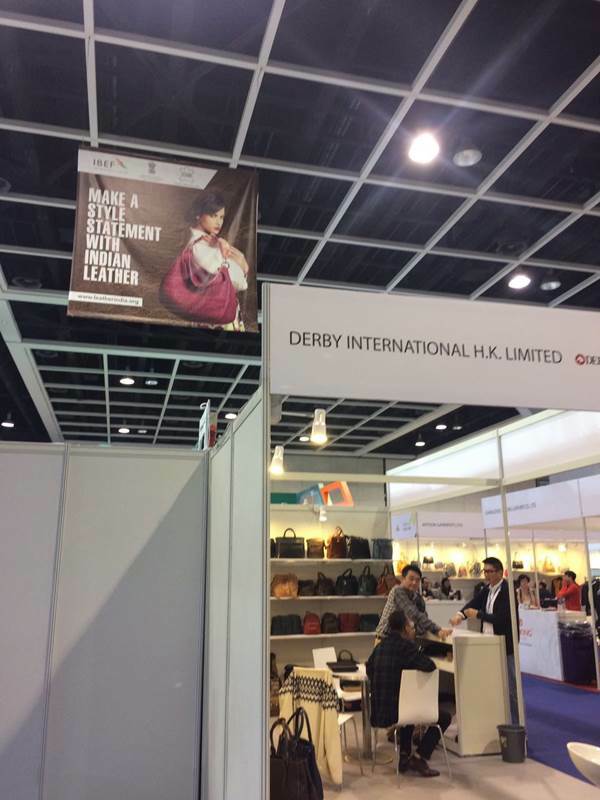 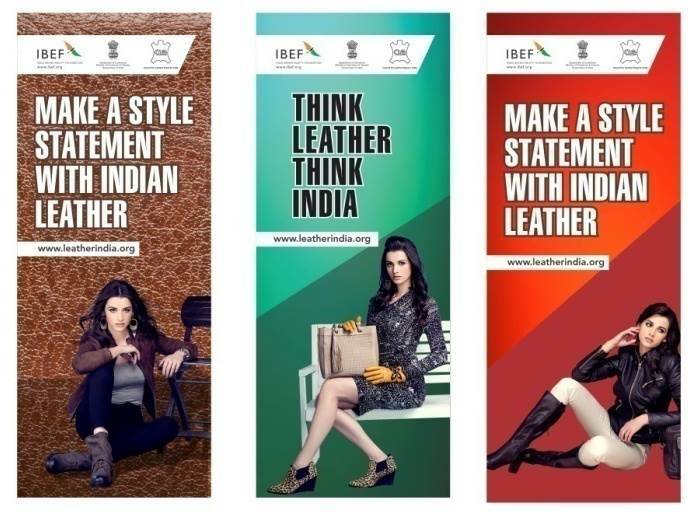 APLF is positioned for the sourcing of leathers further “downstream” or related to the manufacturing industries of leather goods and mid to high quality footwear. 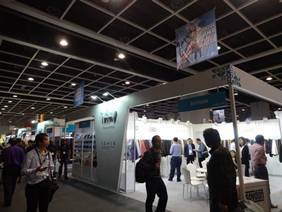 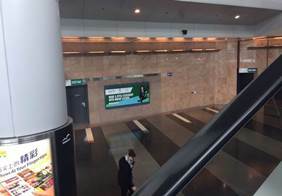 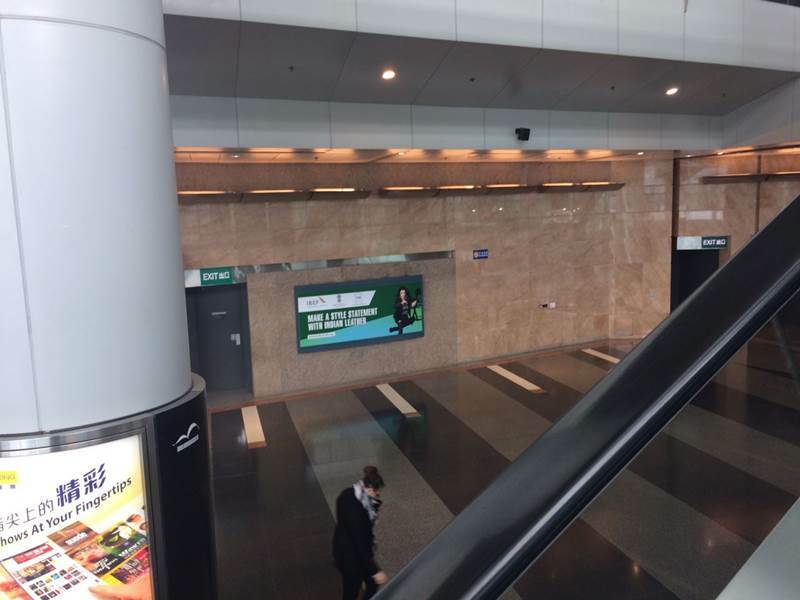 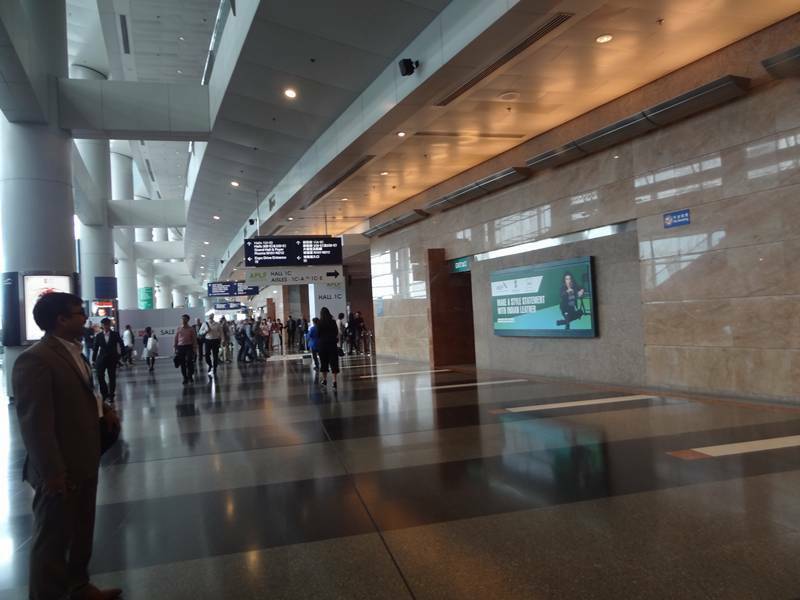 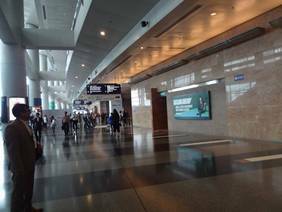 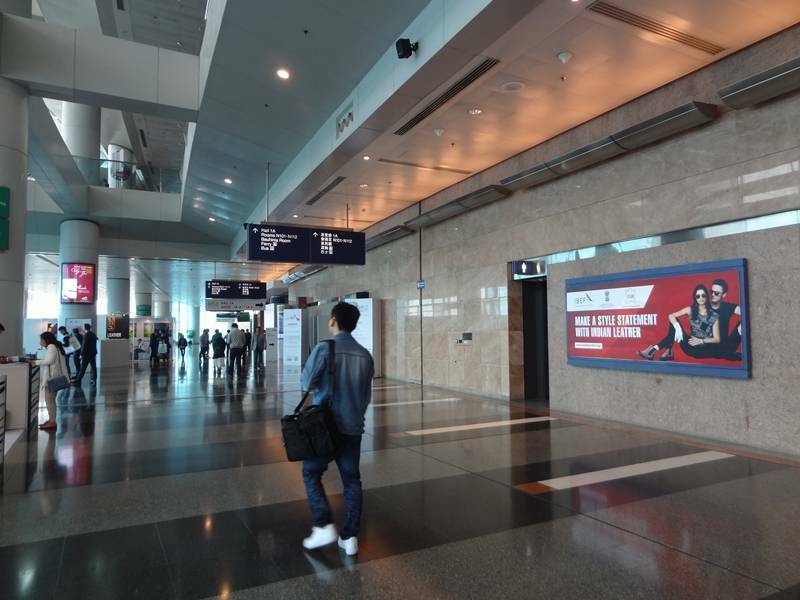 Strategically located in Hong Kong, APLF offers a professional business platform where suppliers can meet thousands of international buyers who do their sourcing trips annually in Asia Pacific. APLF covers the needs of the footwear, leathergoods, garment, upholstery and interiors sectors from leathers and synthetics to components and machinery. 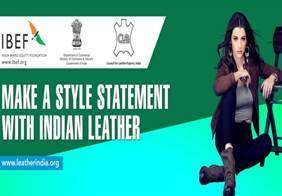 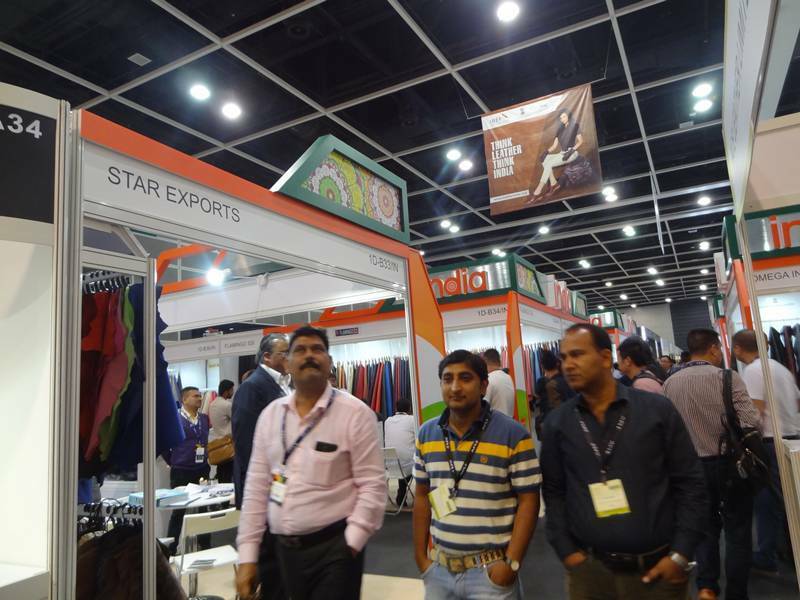 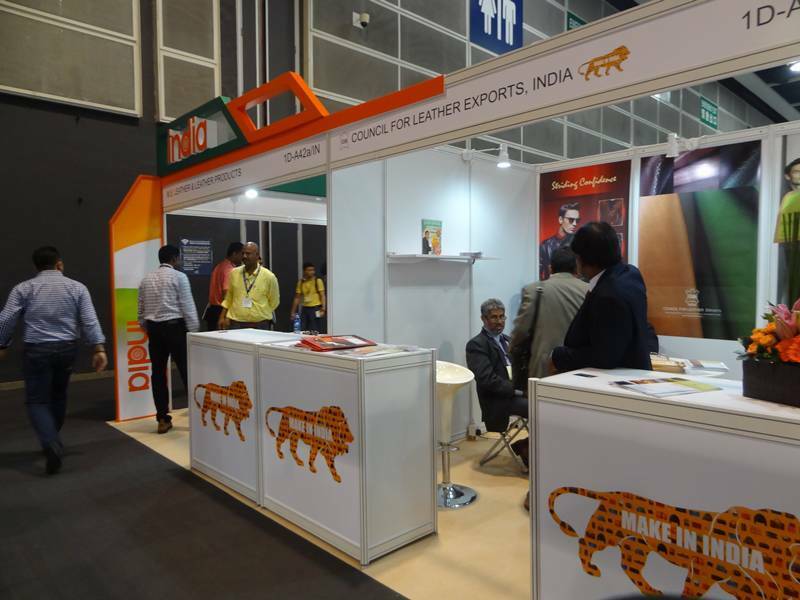 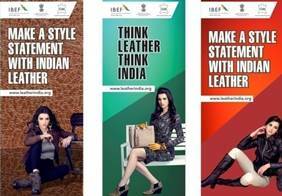 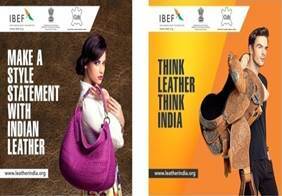 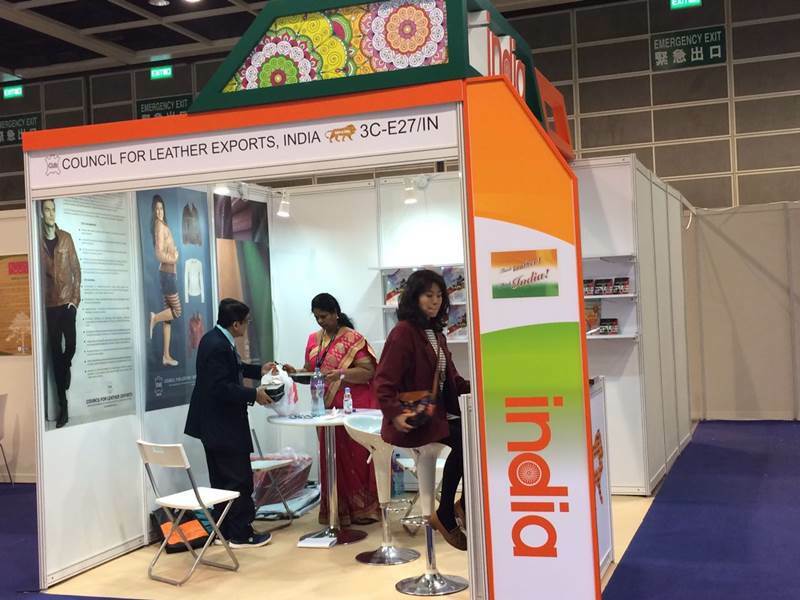 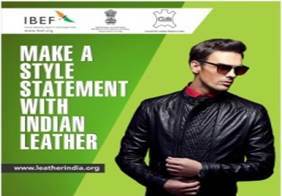 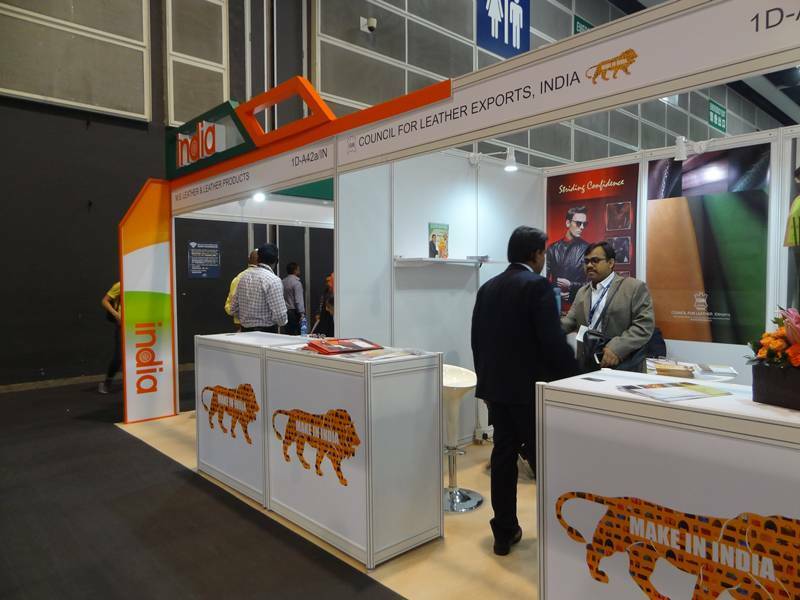 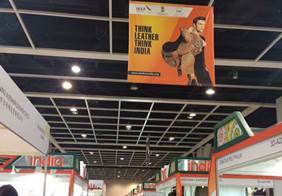 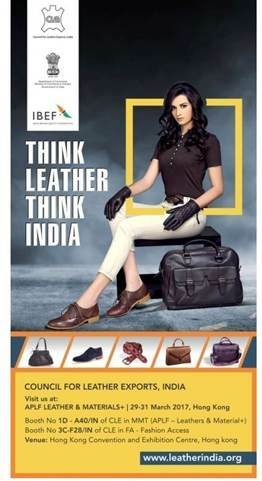 Council for Leather Exports is participating in the event in a big way with more than 100 plus exporters showcasing their products.